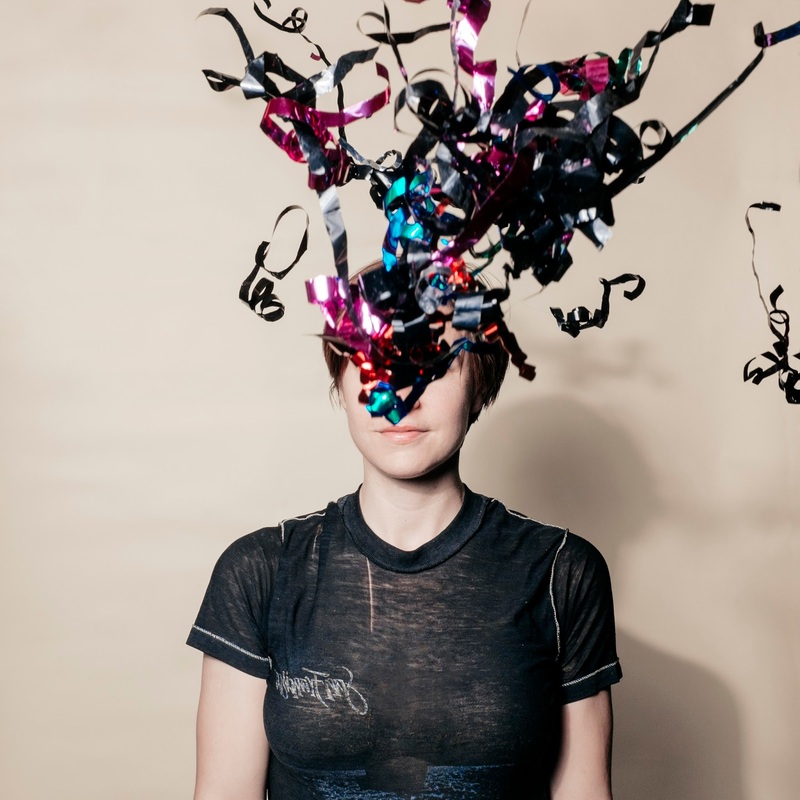 If It's Too Loud...: Laura Stevenson - "Torch Song"
What better way to end a rough week than with new music from Laura Stevenson? 2013's Wheel was one of the only albums to show up on both of our best of the year lists, and with good reason. 2011's "Master of Art" is my absolute favorite song of the century, so we're thrilled she has new music coming out. The first song we can hear off her new album, "Torch Song," is an absolute blast. She's reaching back a little farther than usual, as this one borrows heavily from bands like The Bangles. It's beyond catchy and charming and is sure to hit all the nostalgia buttons you feel for both 80s alterna-pop and mid-90s power pop. What more can you possibly want? Laura Stevenson's new album, Cocksure, is due out October 30 on Don Giovanni Records. Head on over to her website for more information. She's also heading out on tour with Matt Pond, another favorite of ours. You'll want to check out that show when it comes to your nearest city.